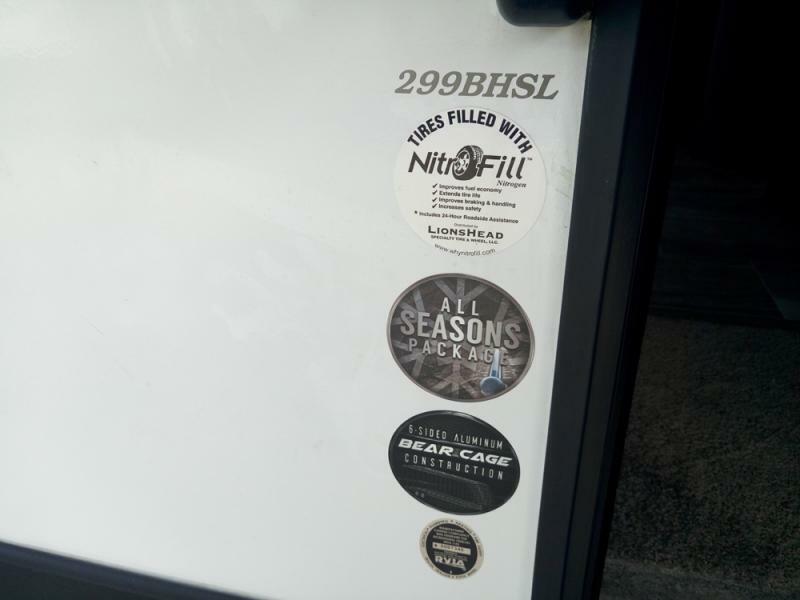 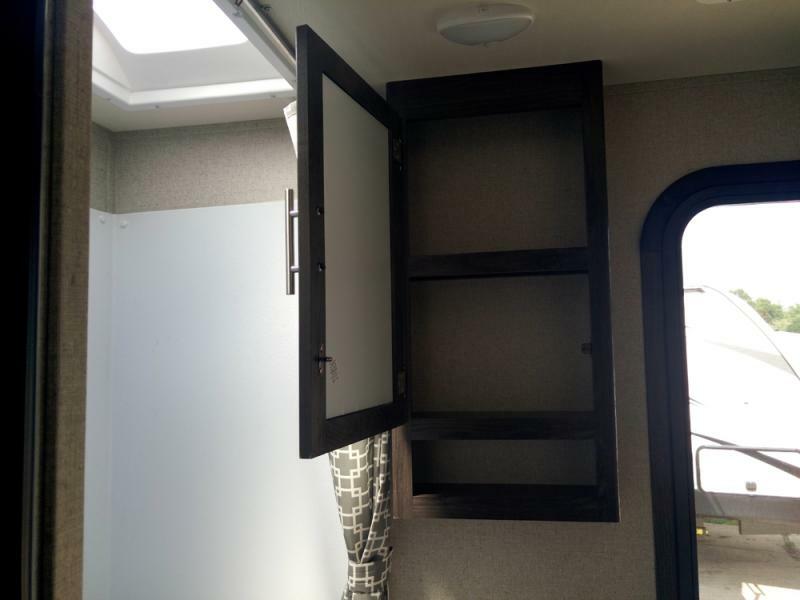 Is it time to breathe some fresh air for a little while? 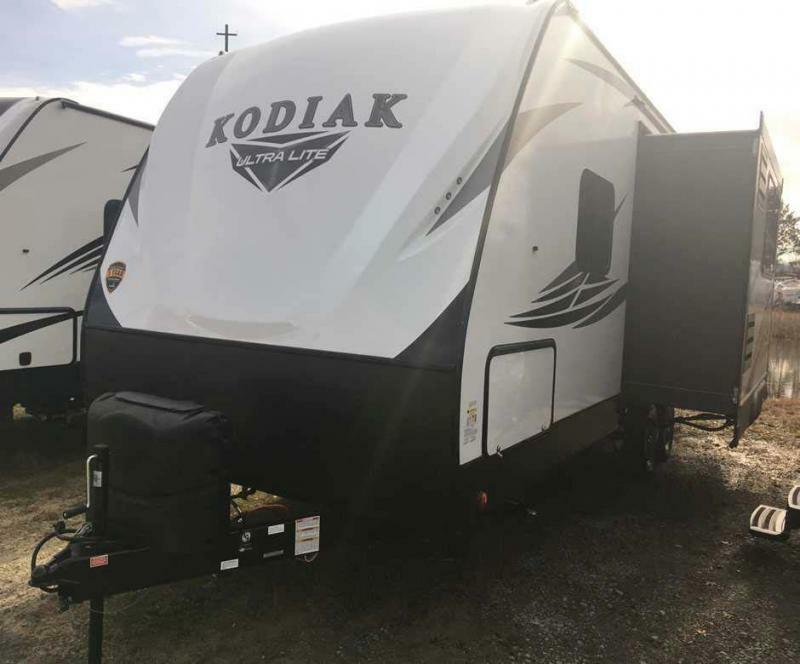 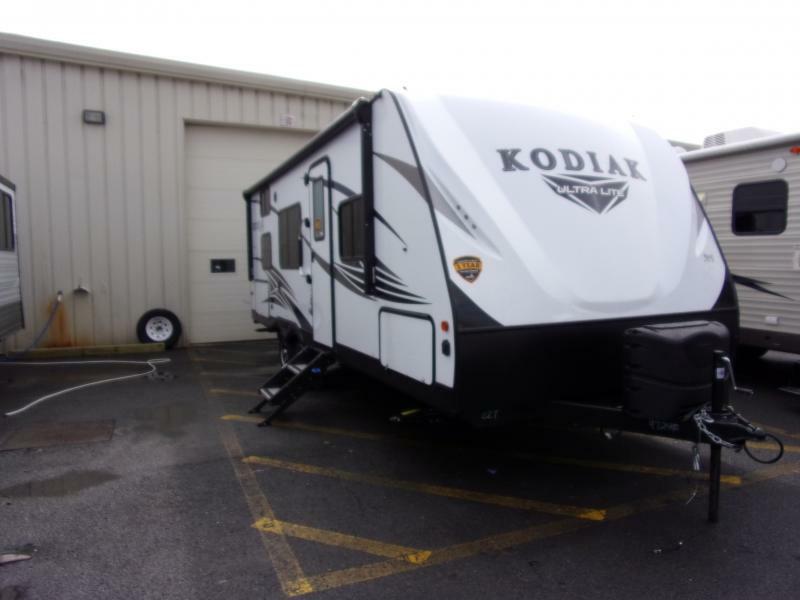 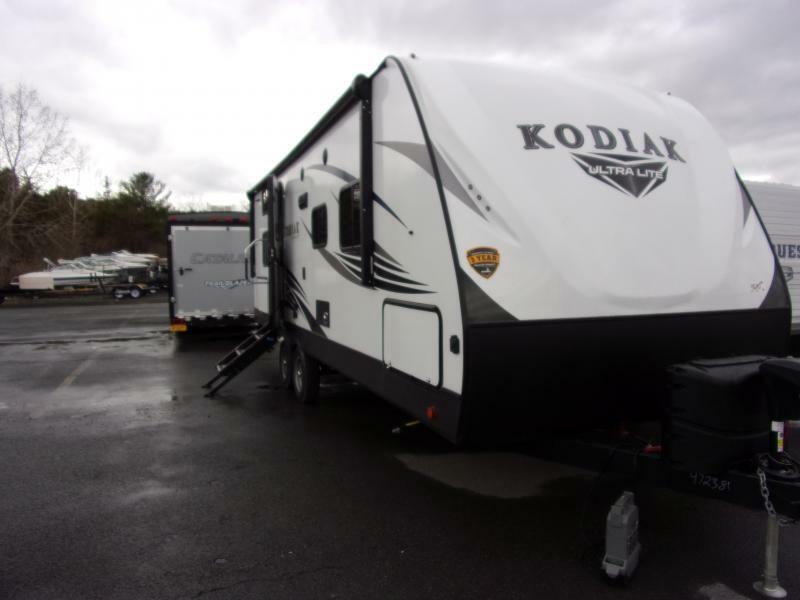 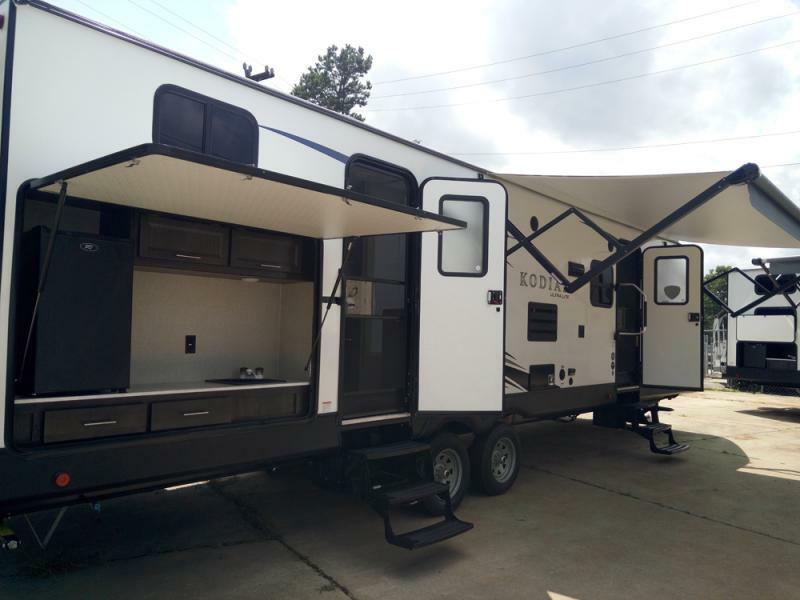 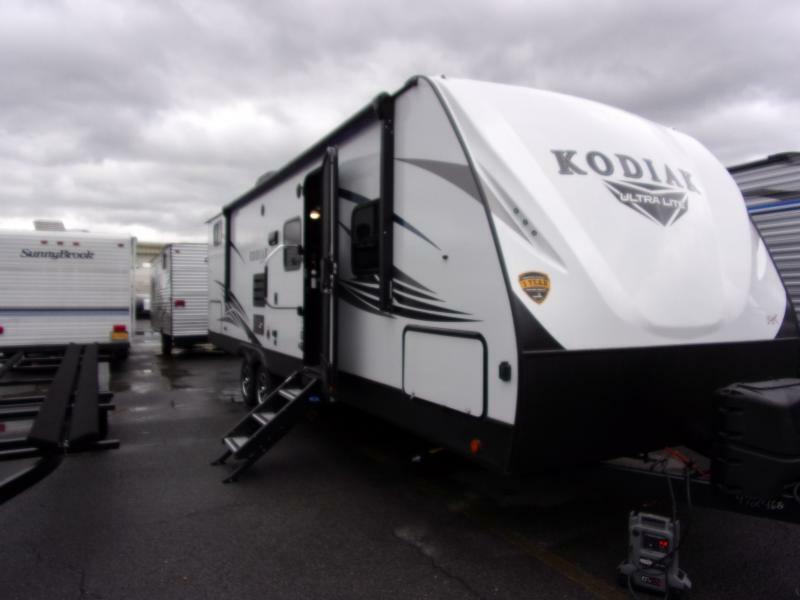 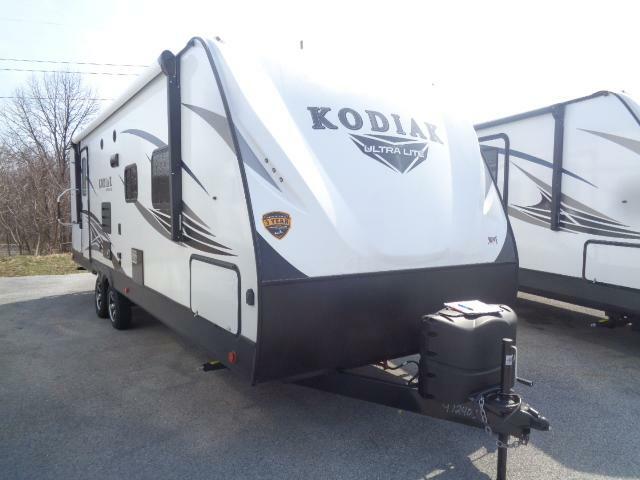 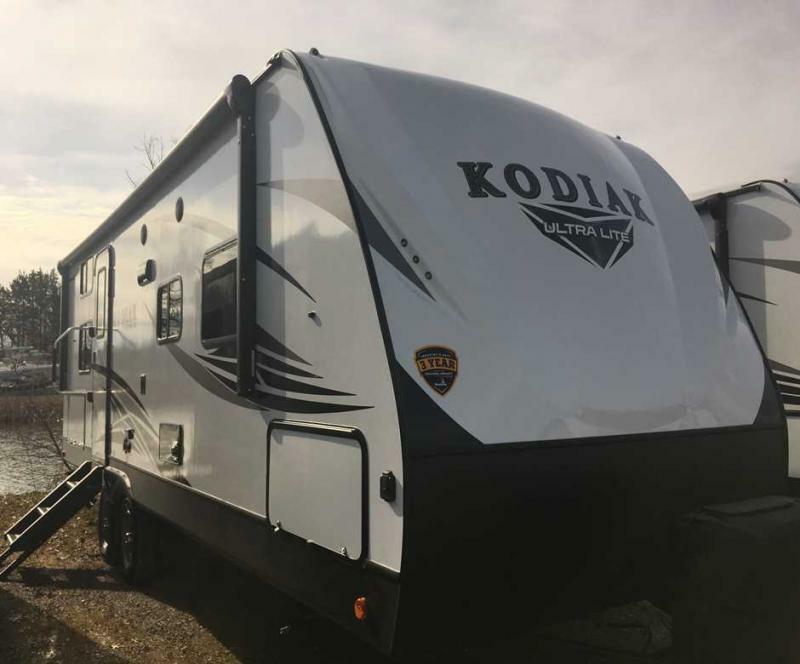 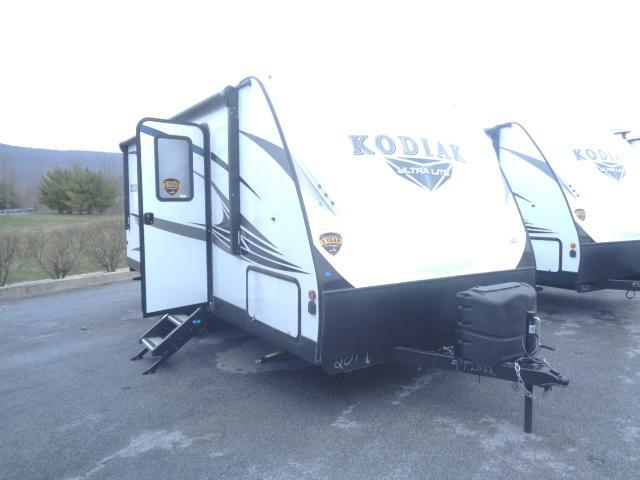 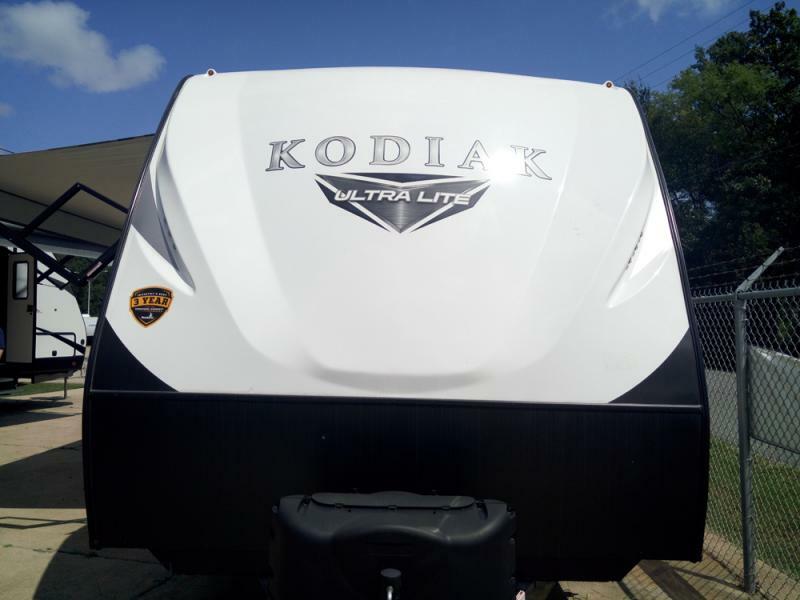 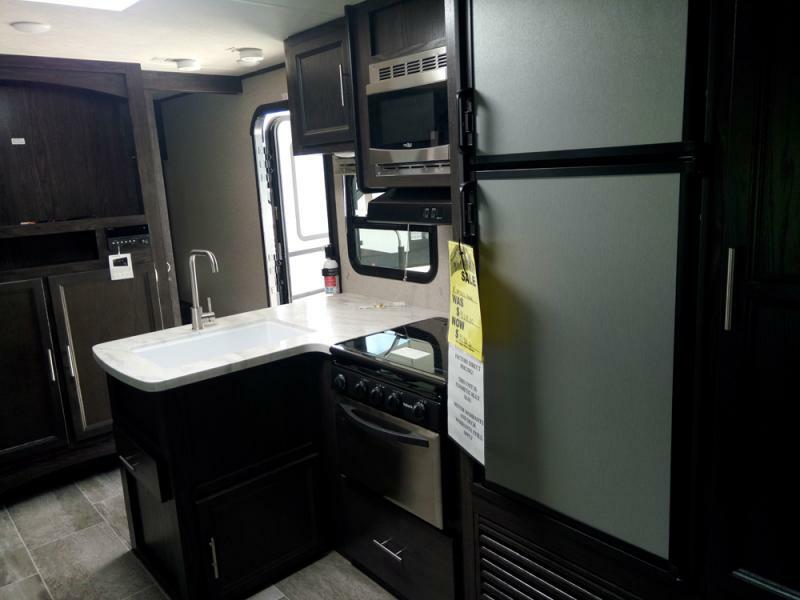 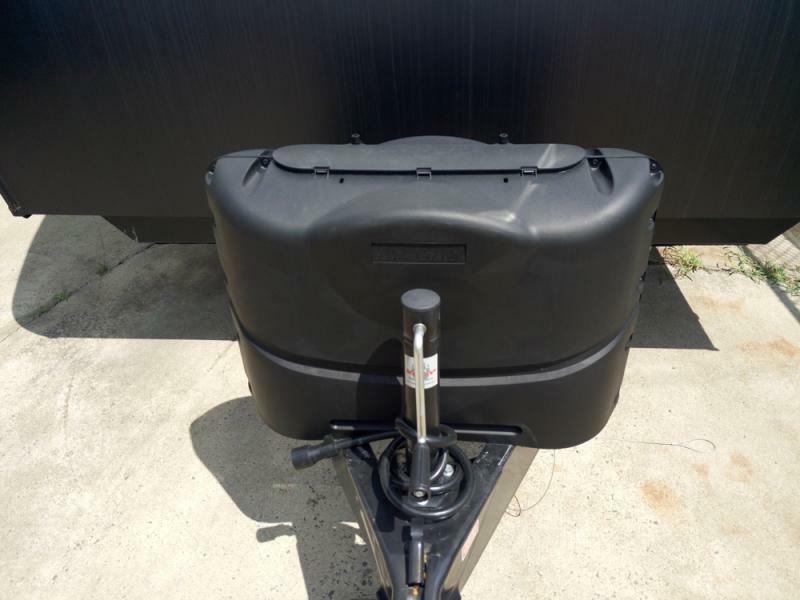 Grab this new 2019 Kodiak 299BHSL and head to the woods take a break and relax a while you know you deserve it! 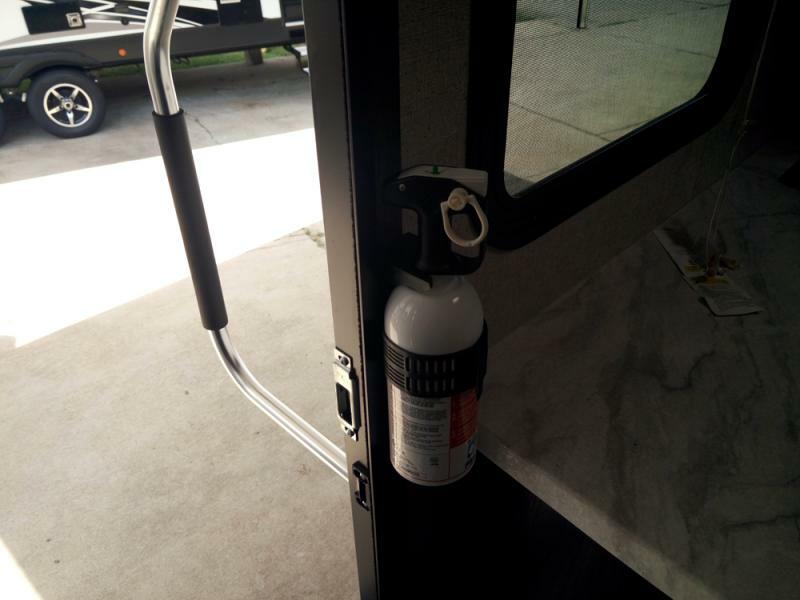 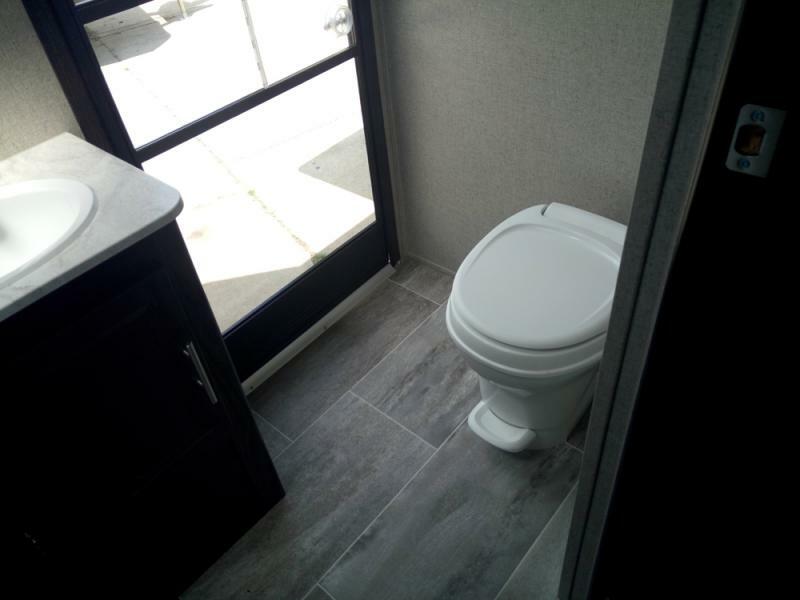 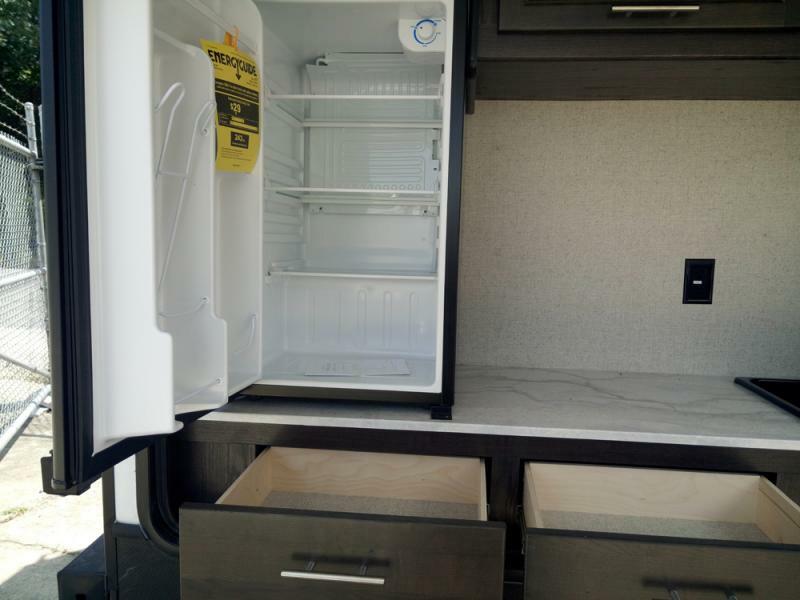 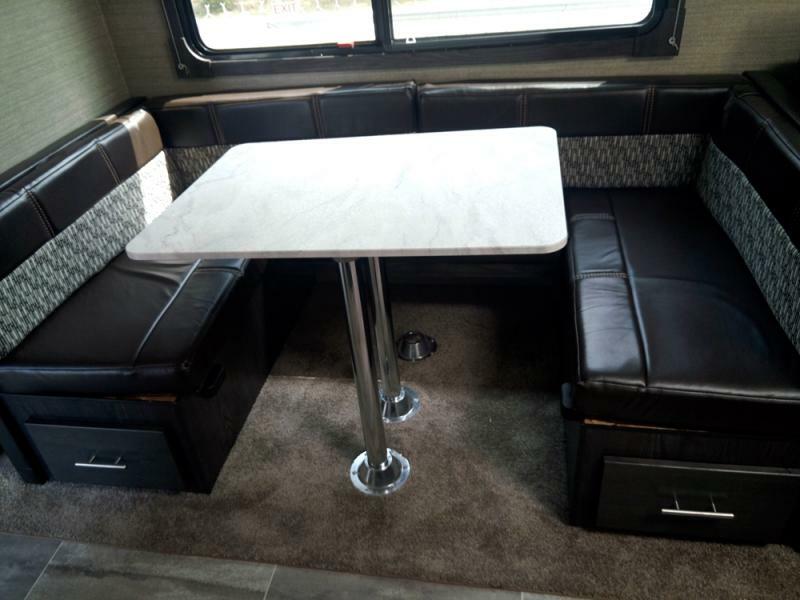 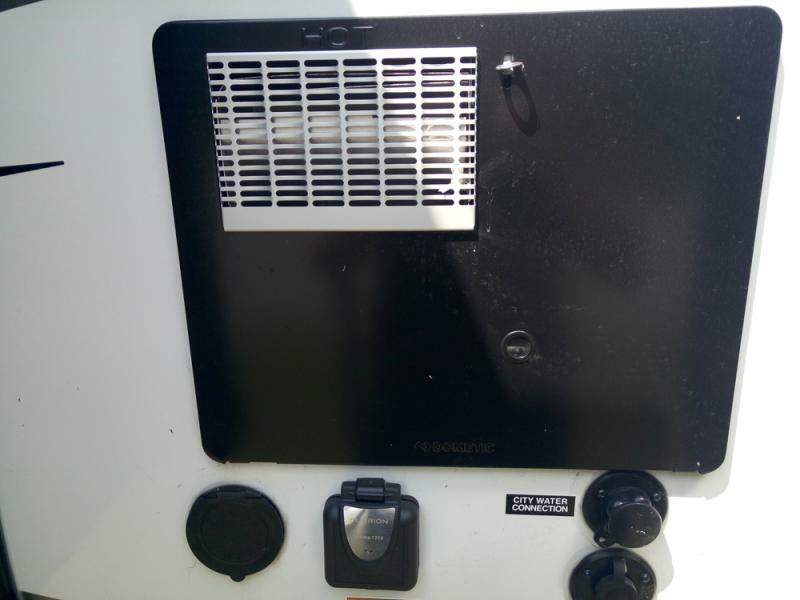 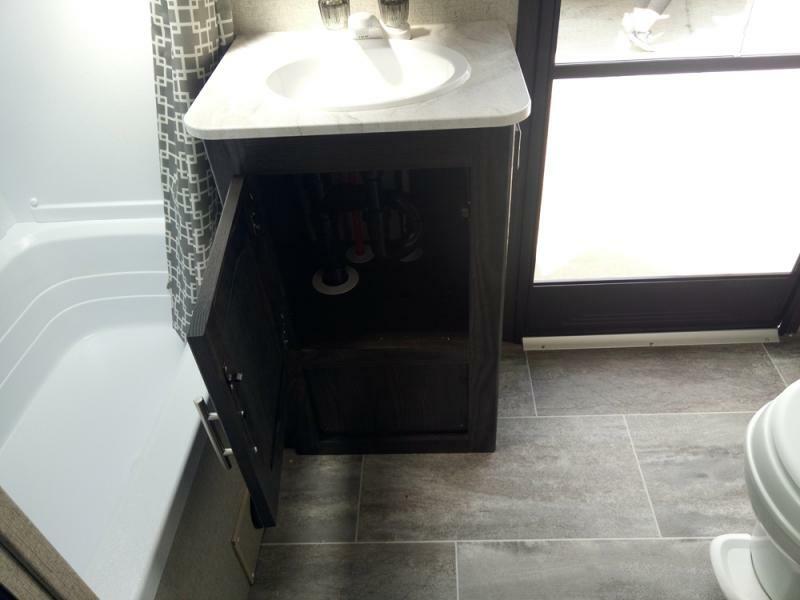 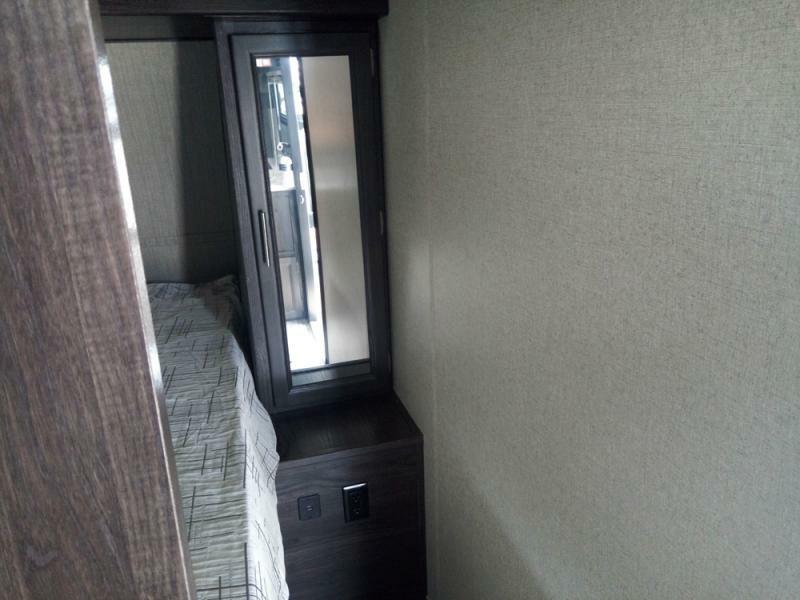 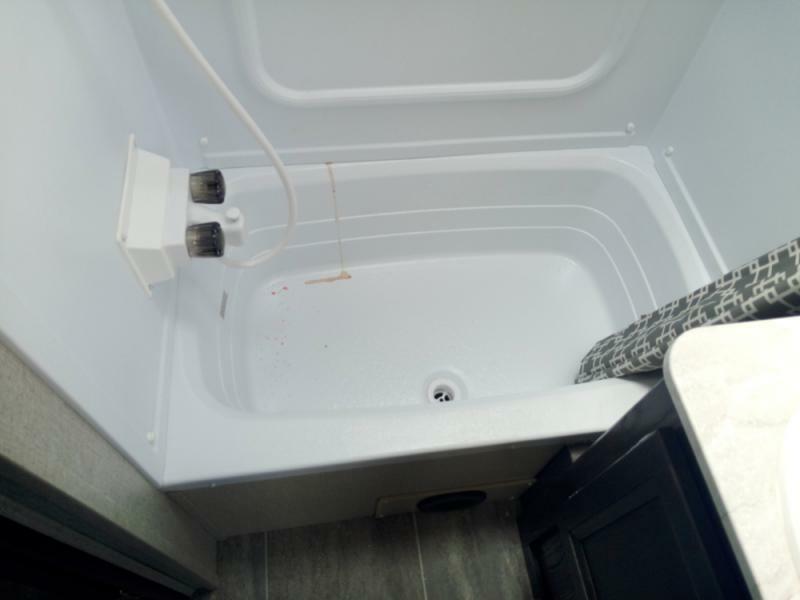 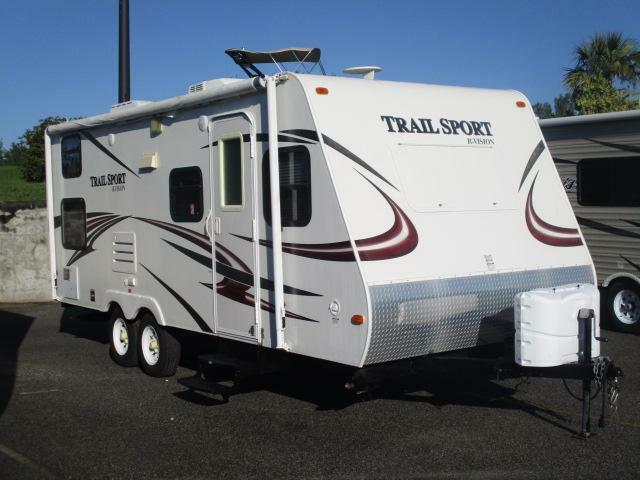 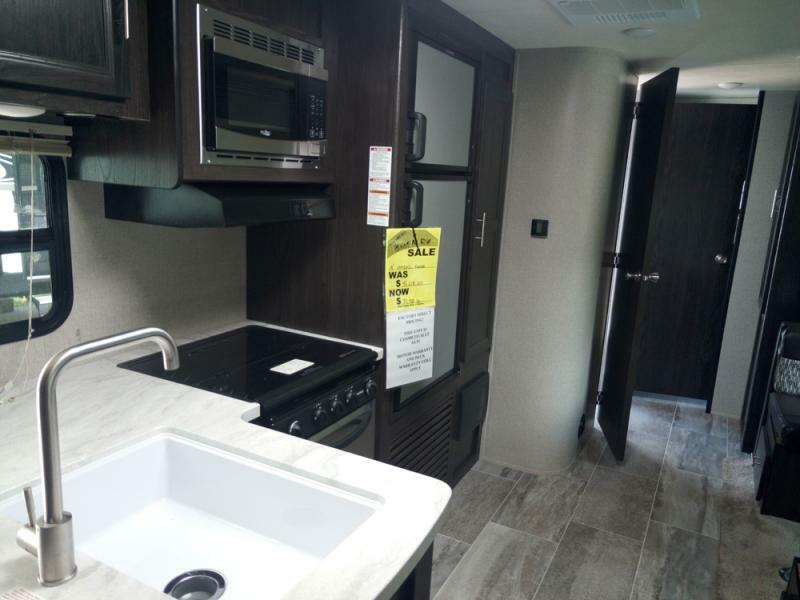 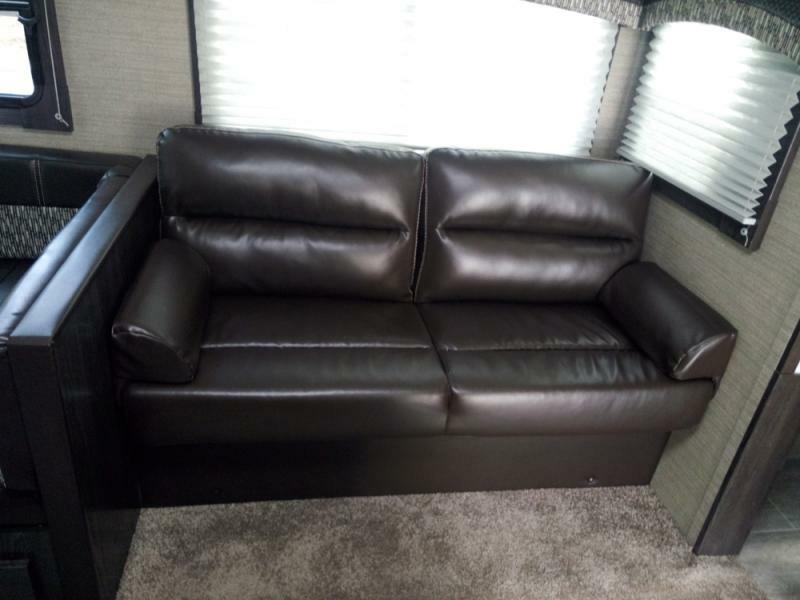 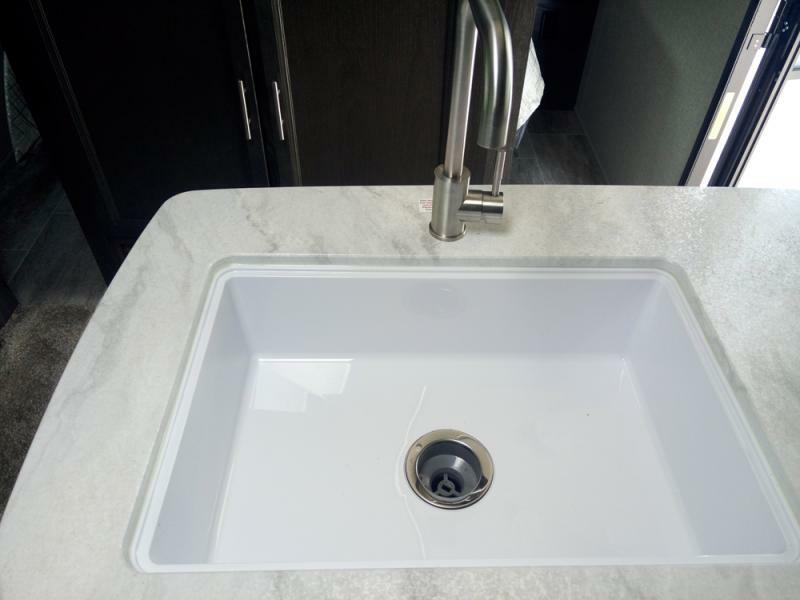 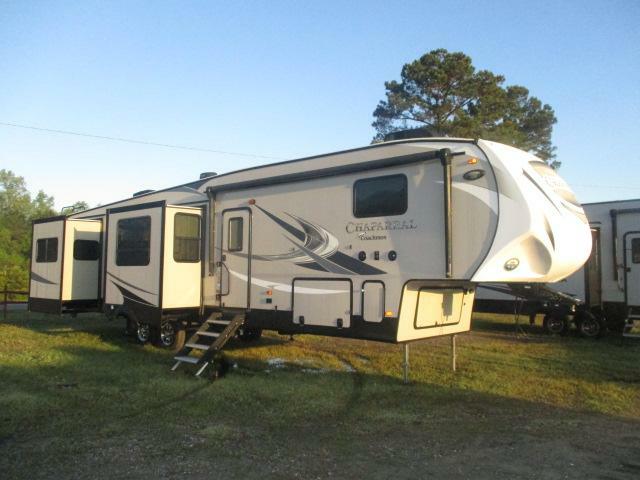 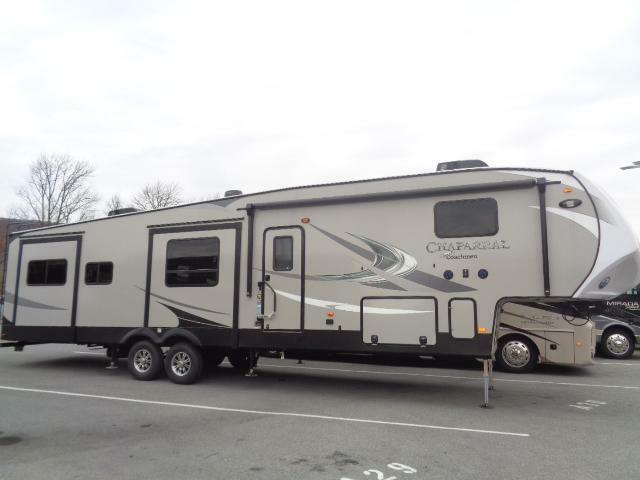 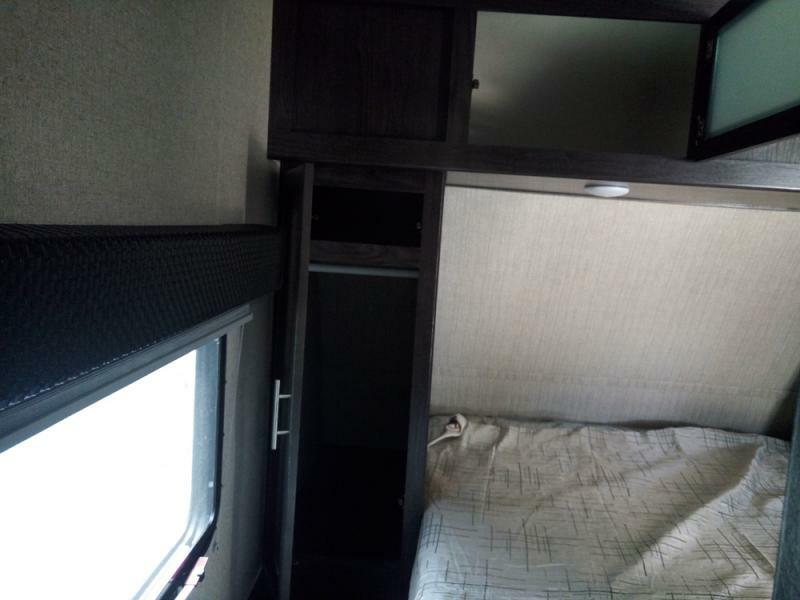 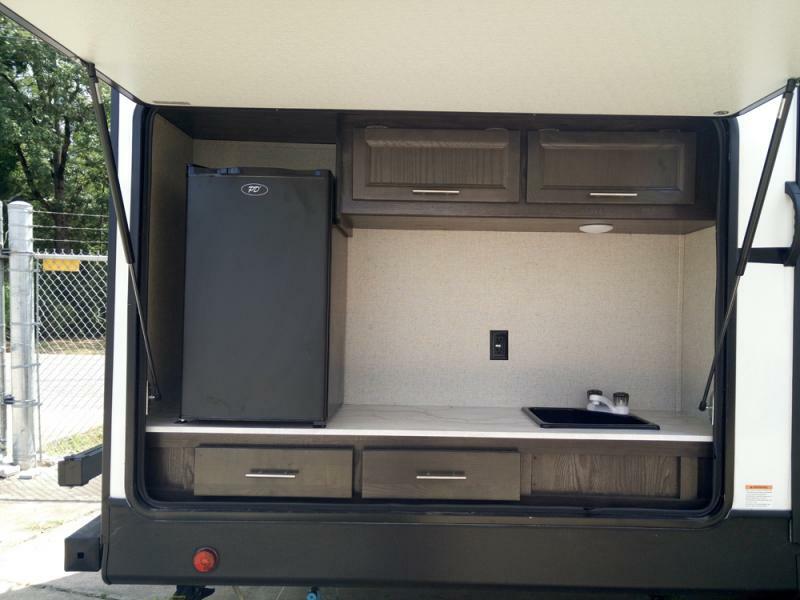 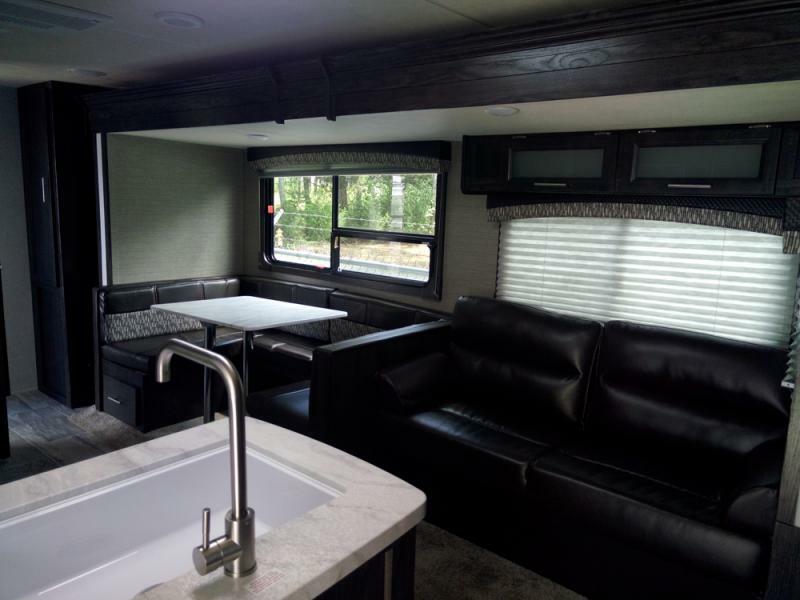 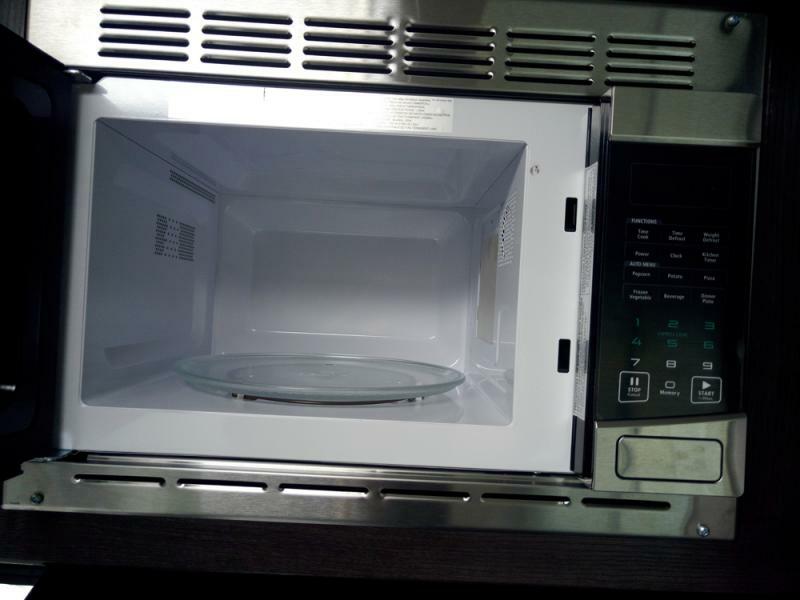 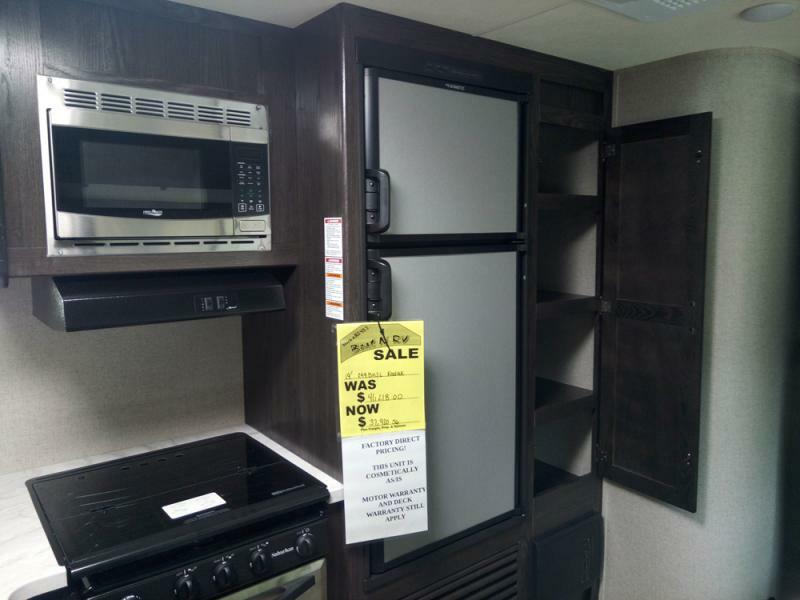 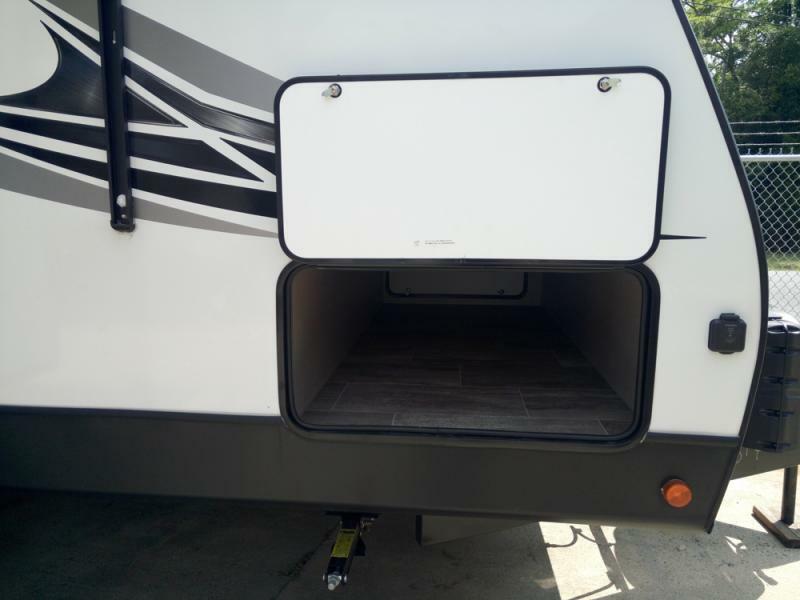 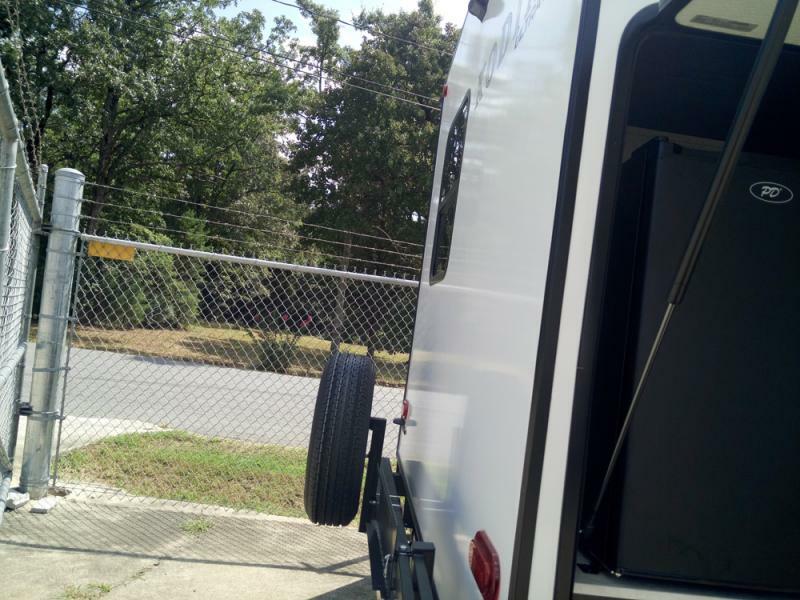 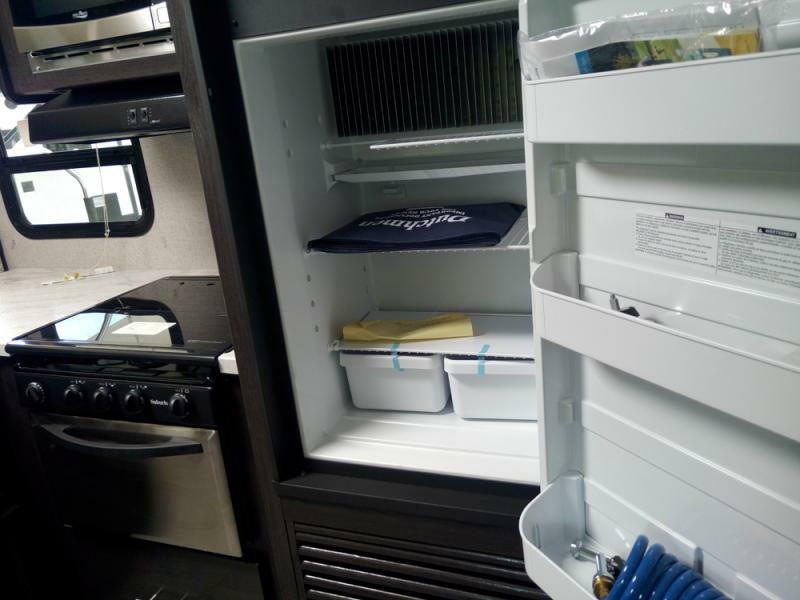 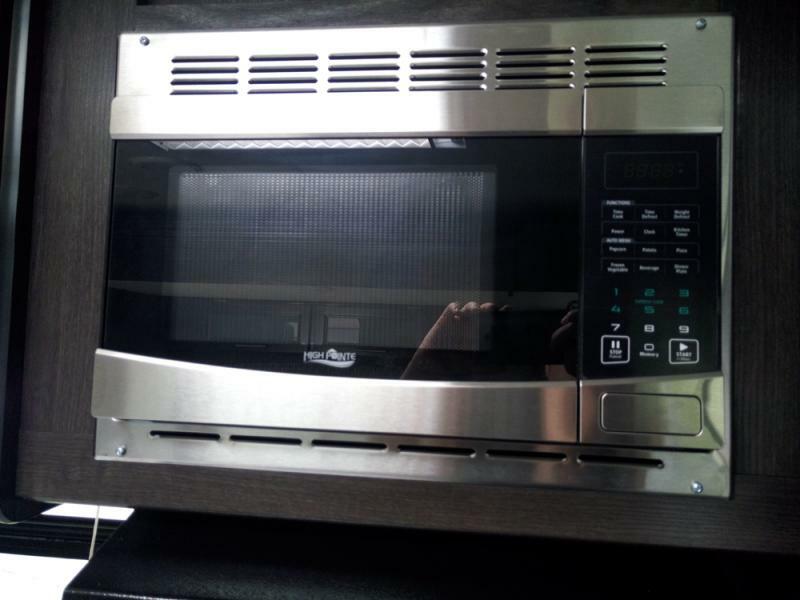 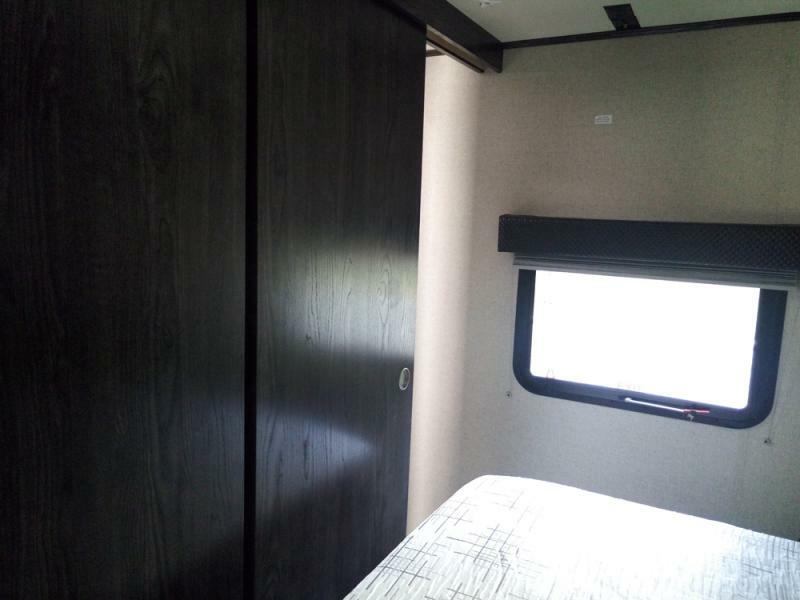 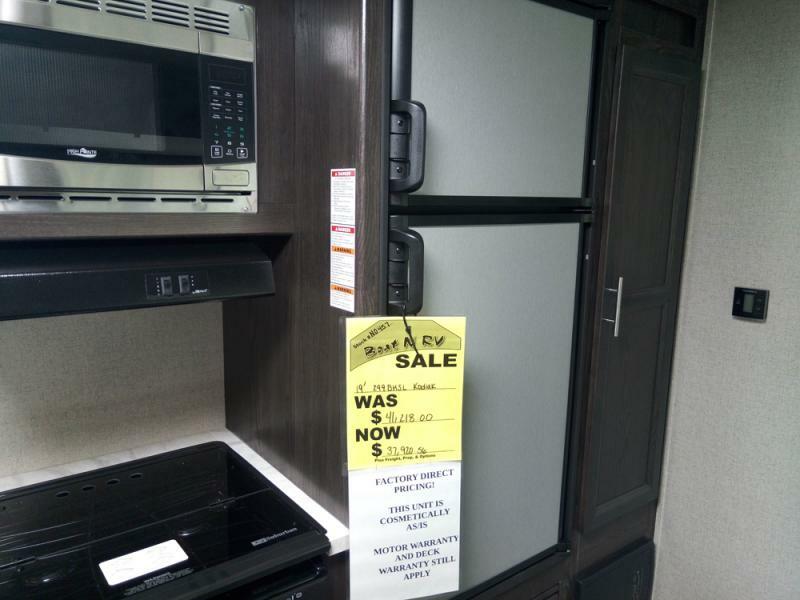 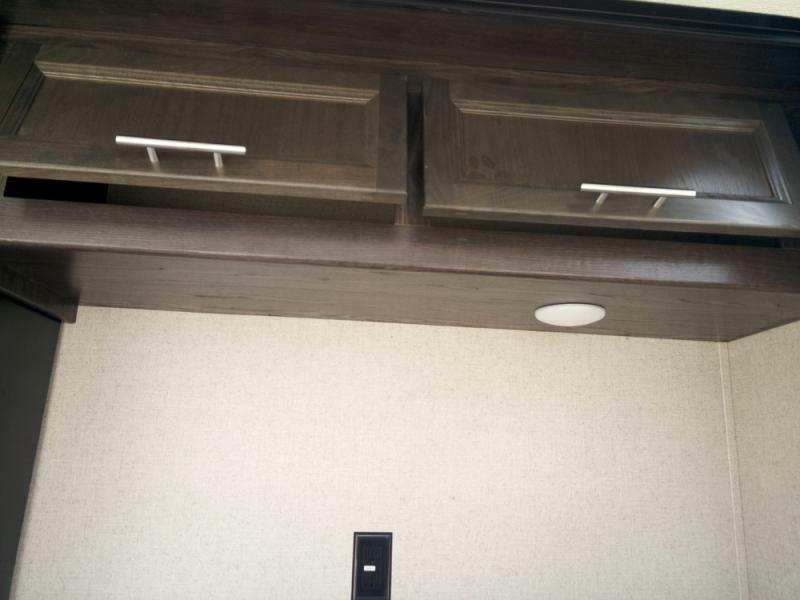 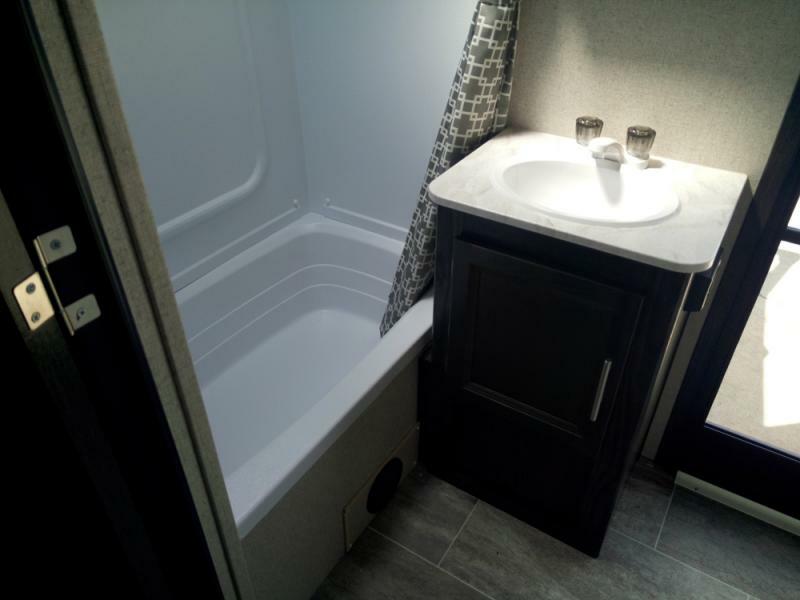 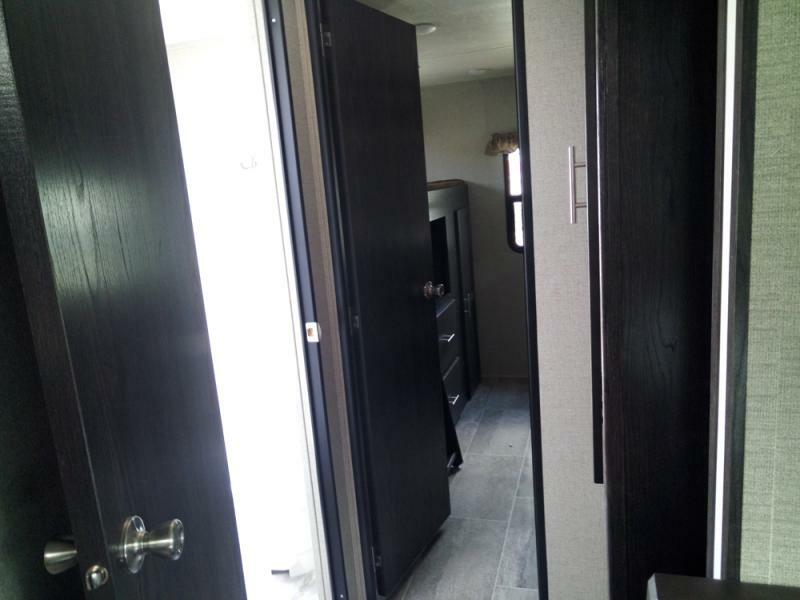 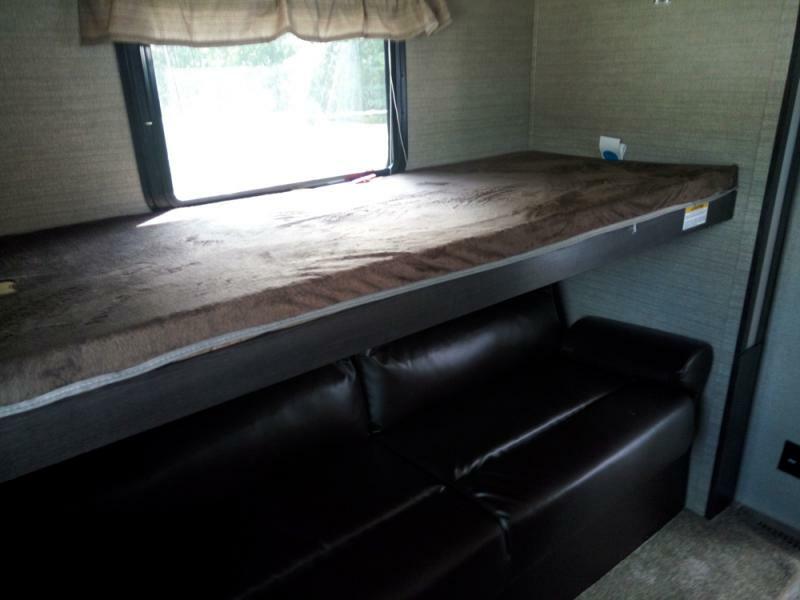 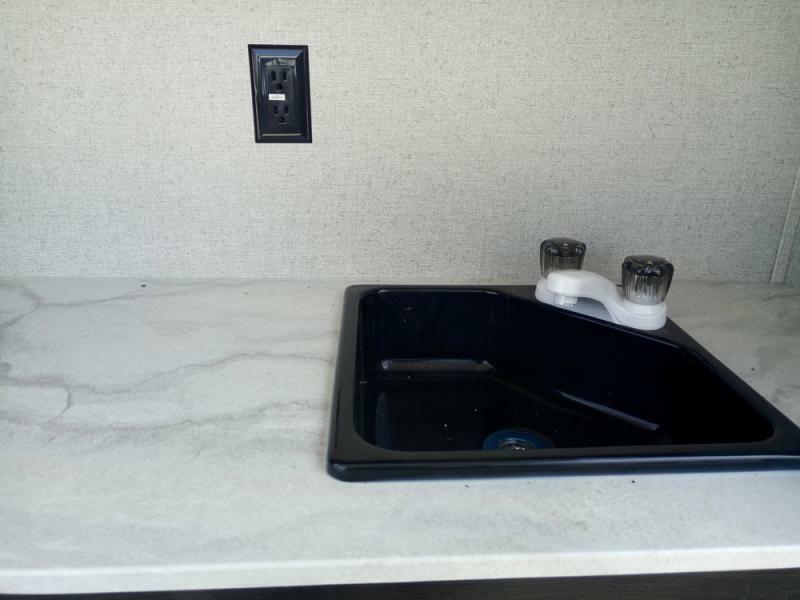 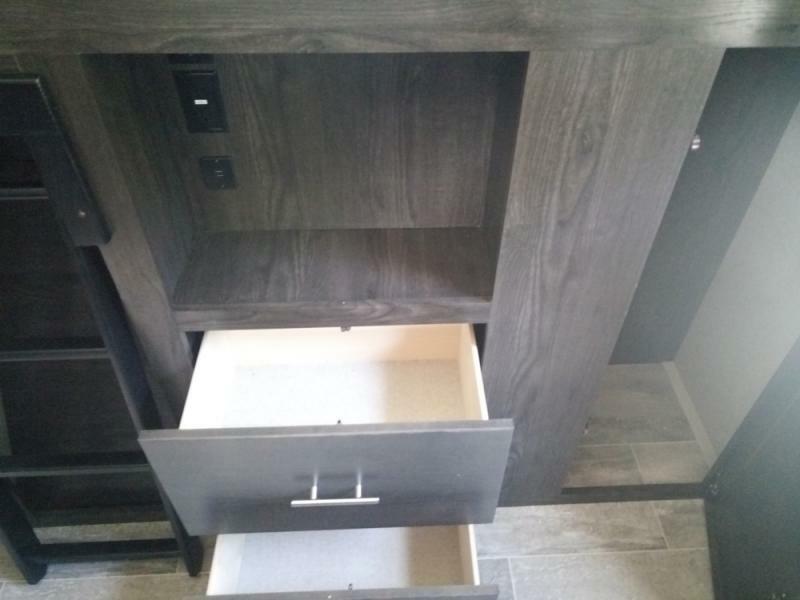 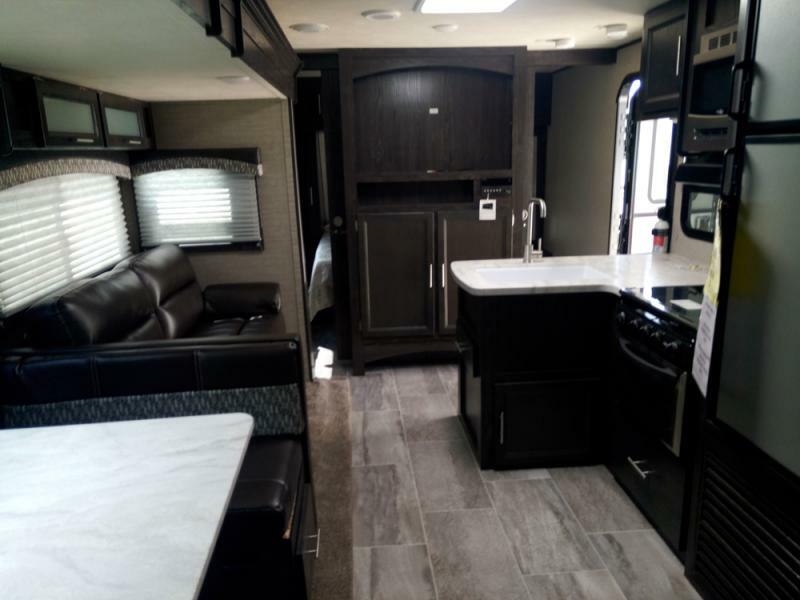 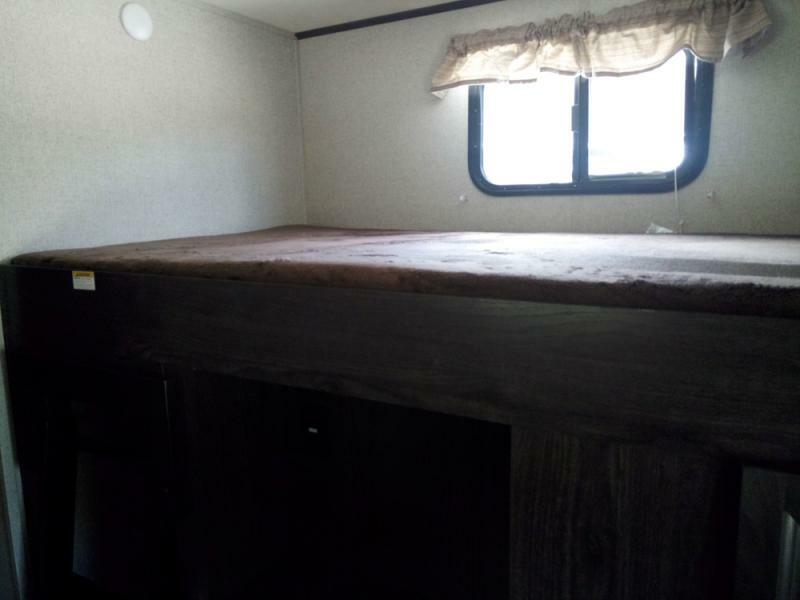 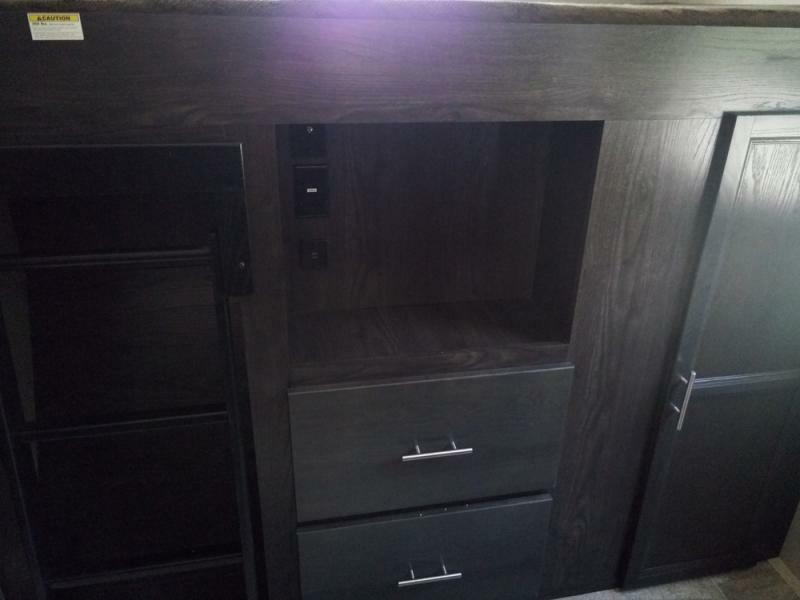 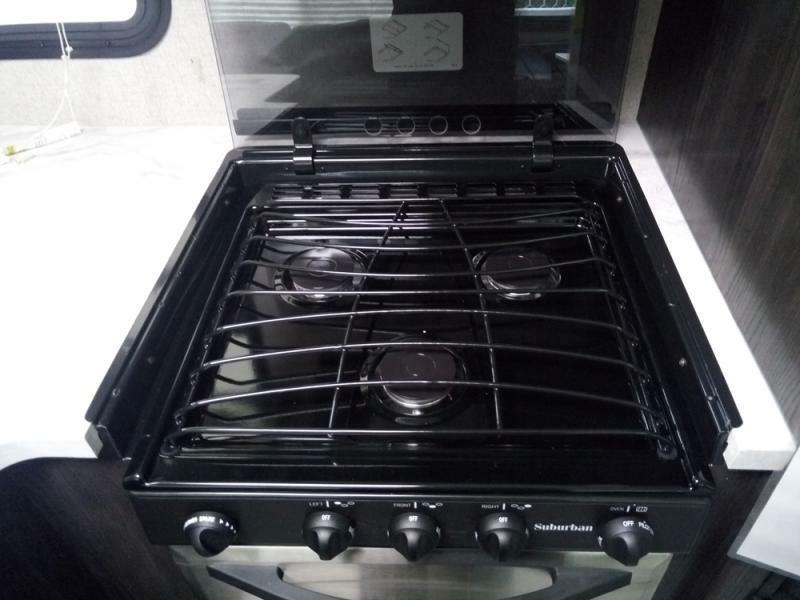 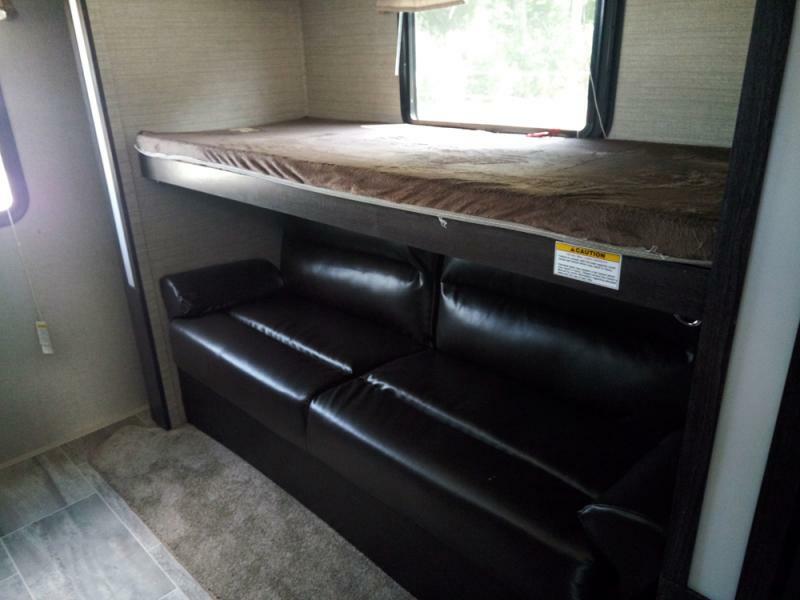 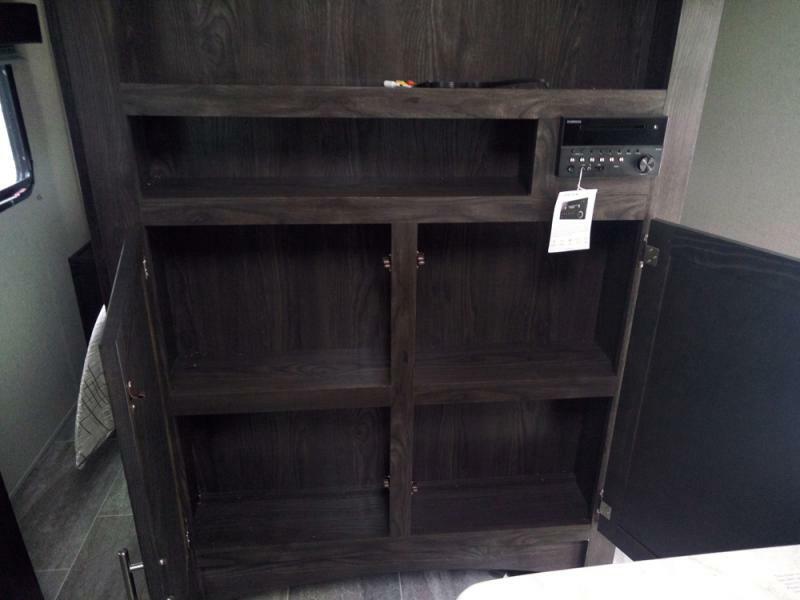 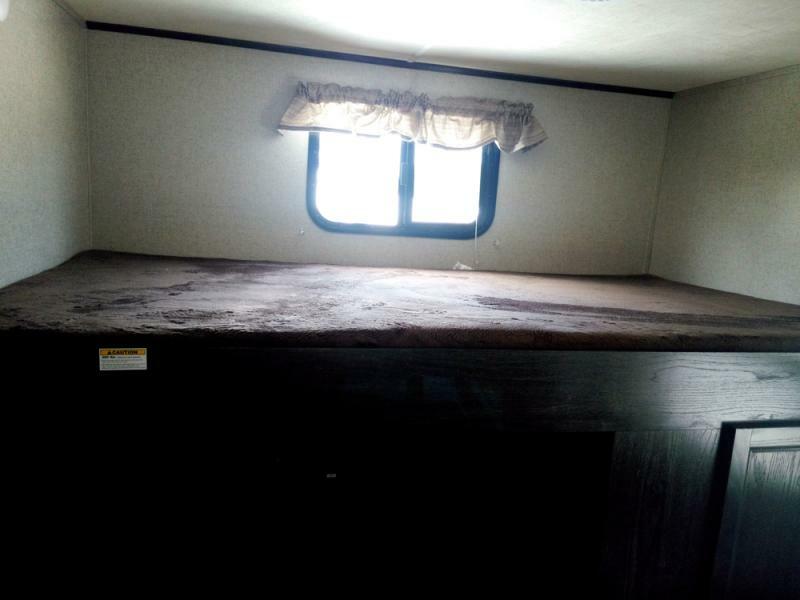 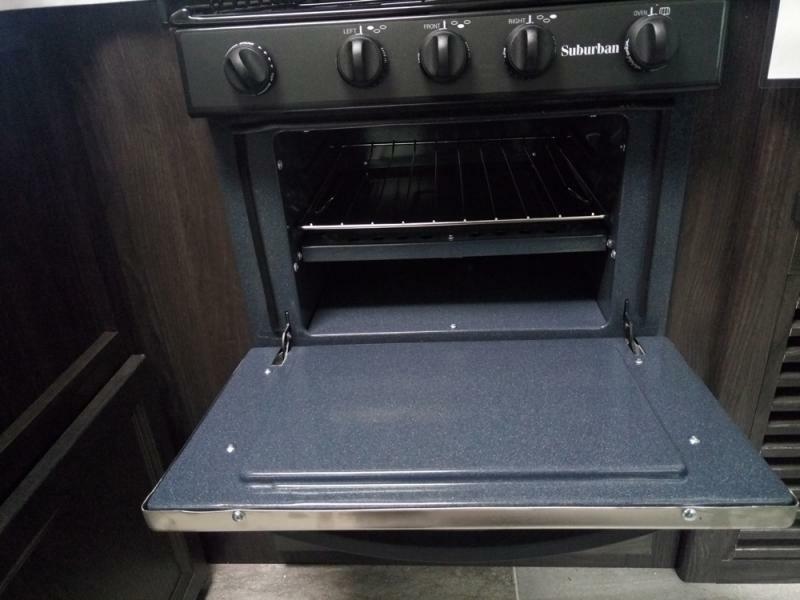 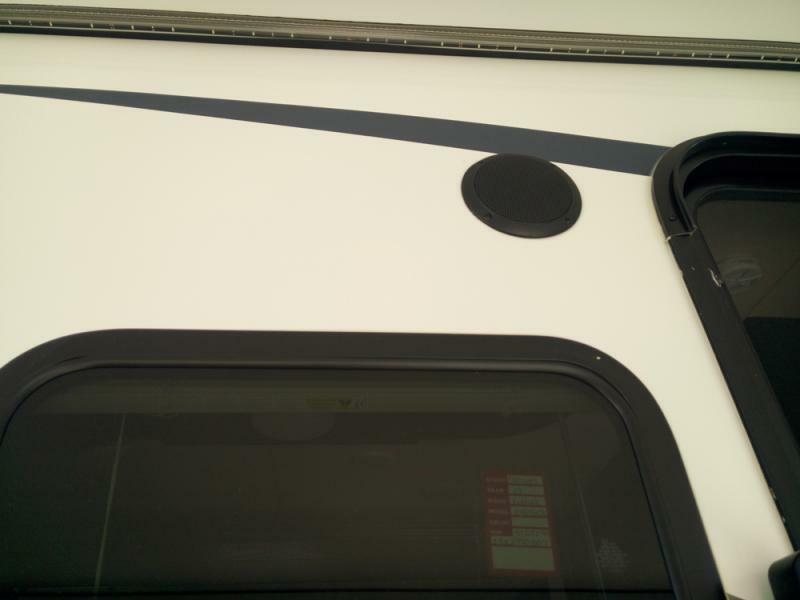 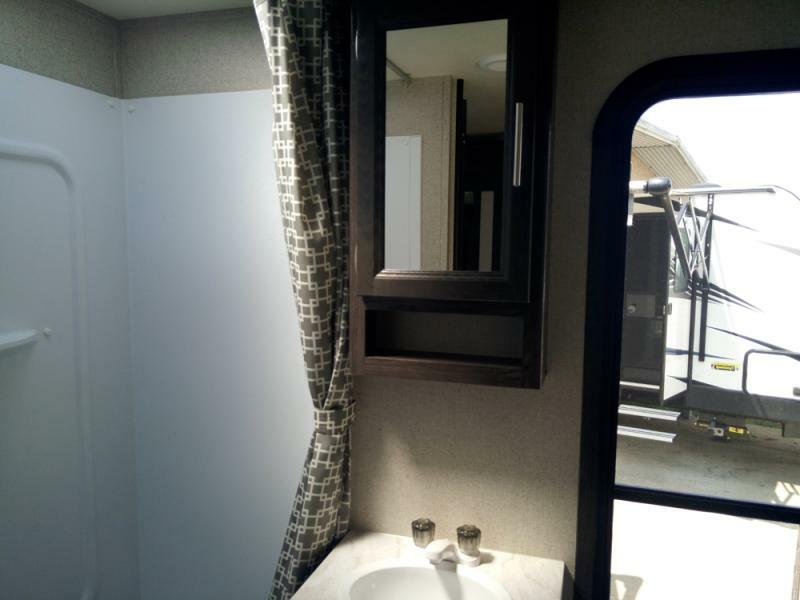 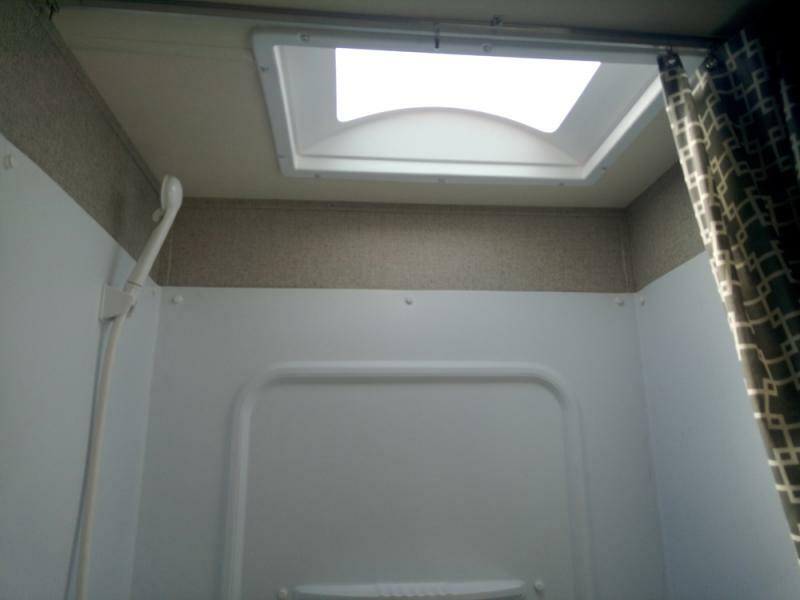 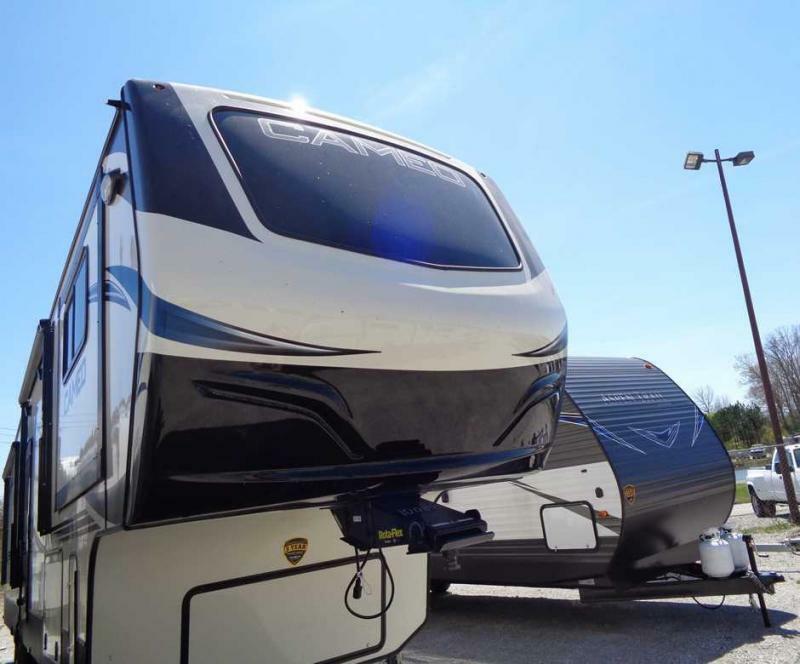 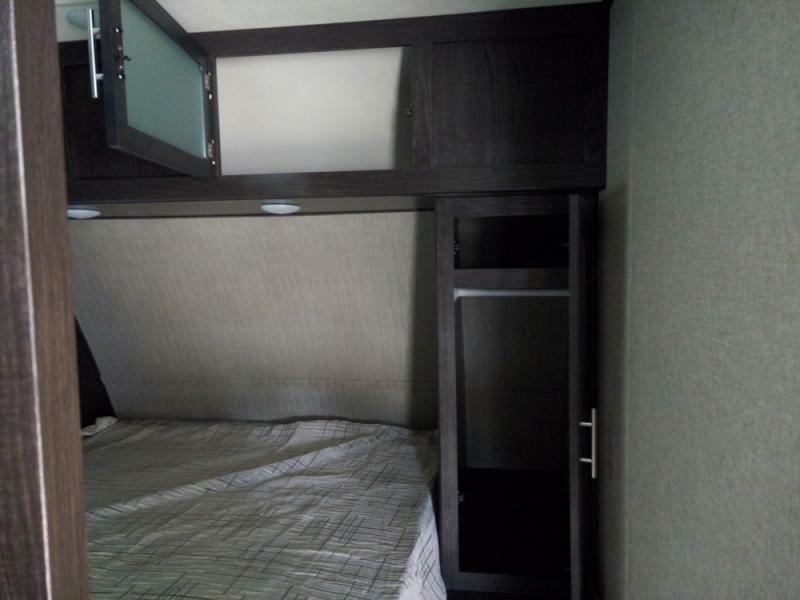 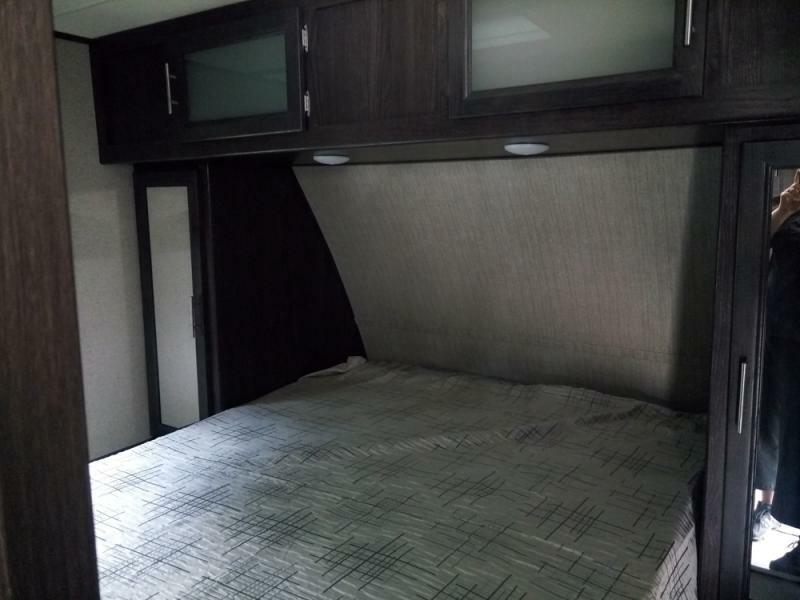 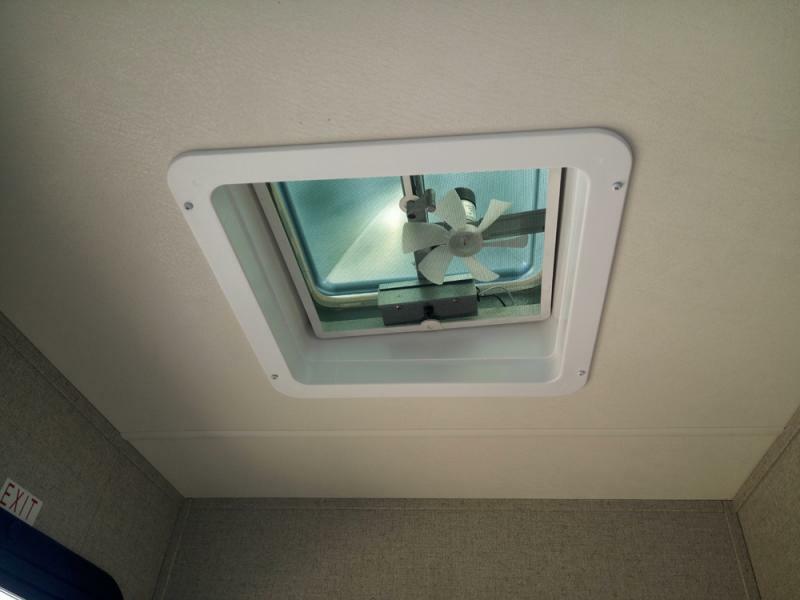 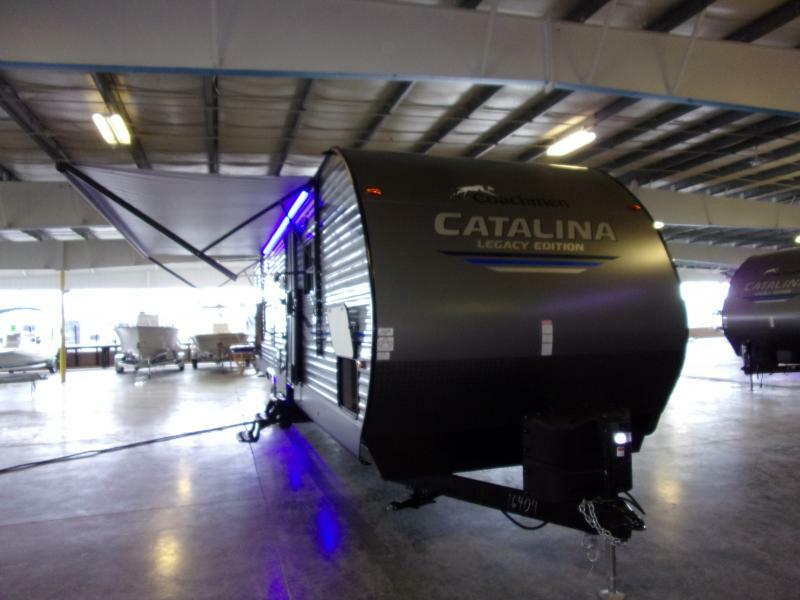 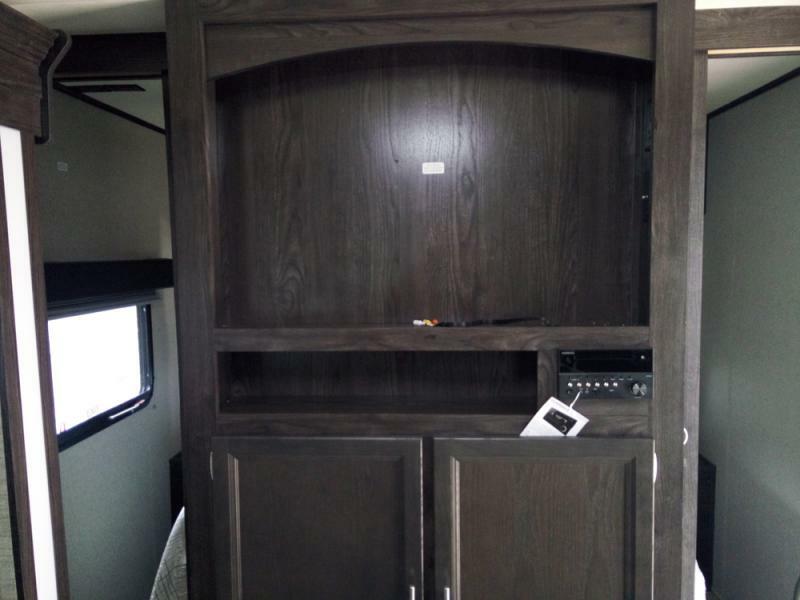 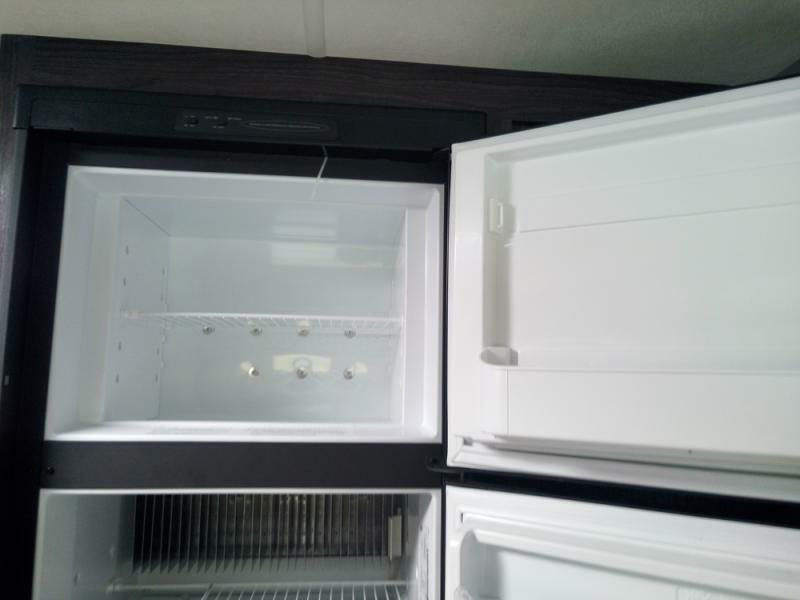 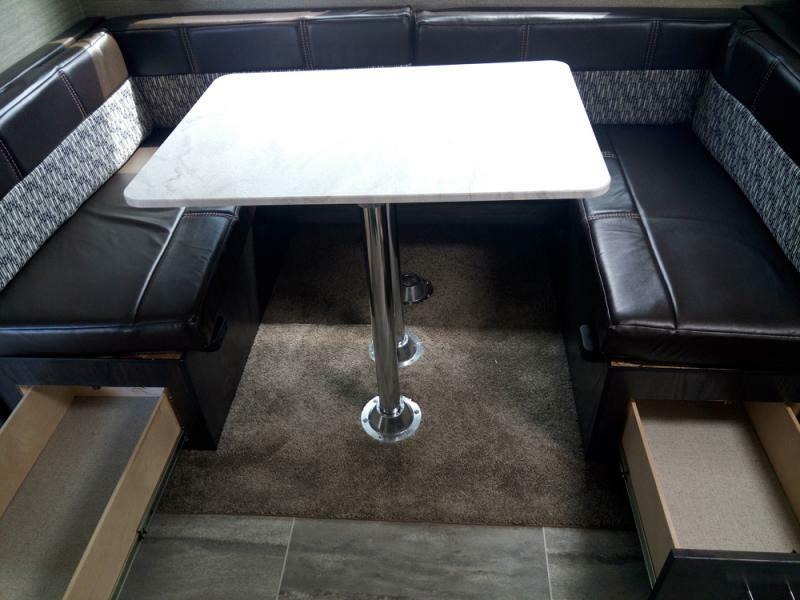 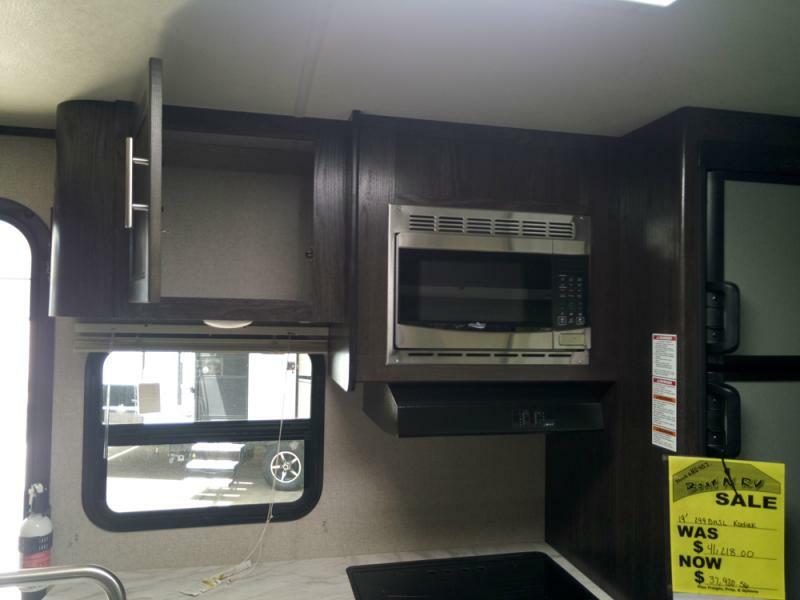 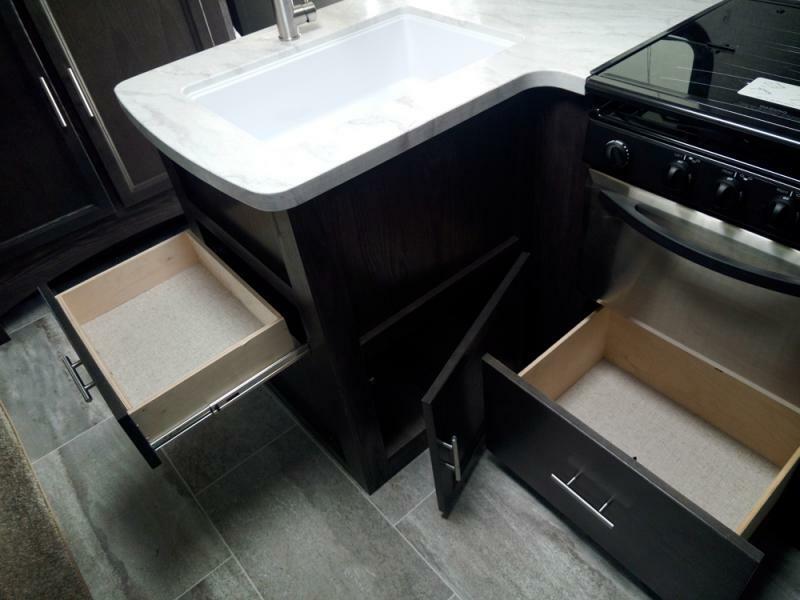 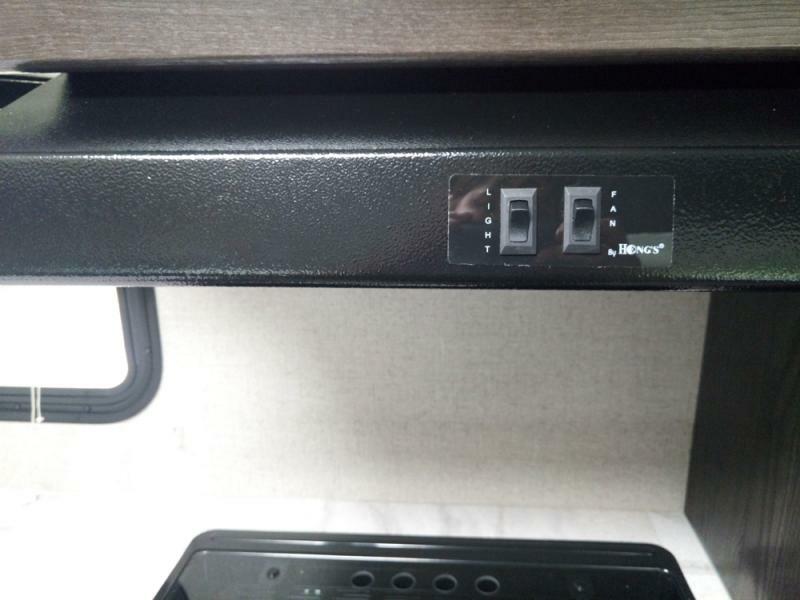 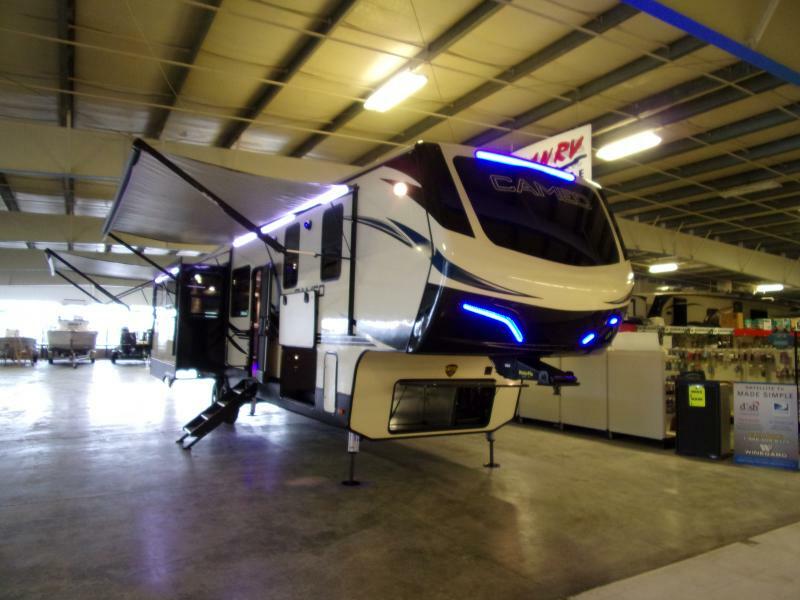 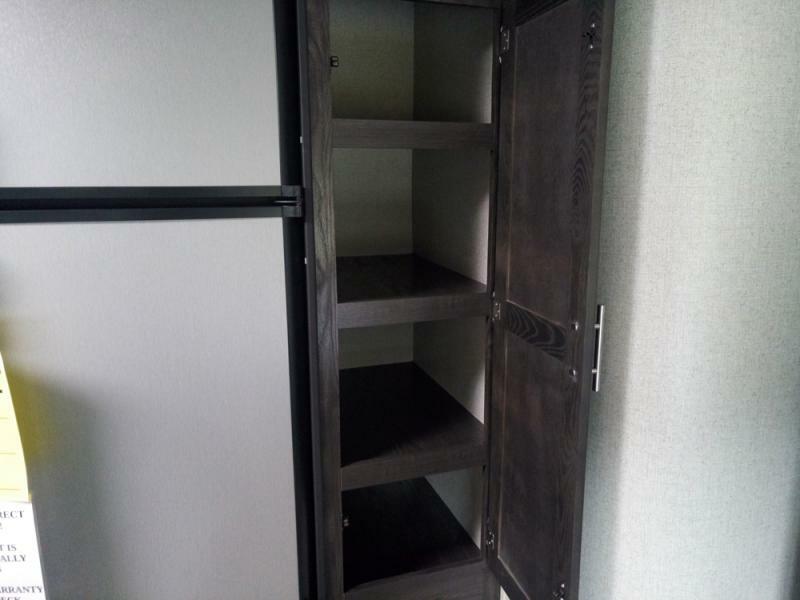 Includes great features such as 15K BTU A/C, power awning with LED lights, exterior kitchen, bunk beds and more! 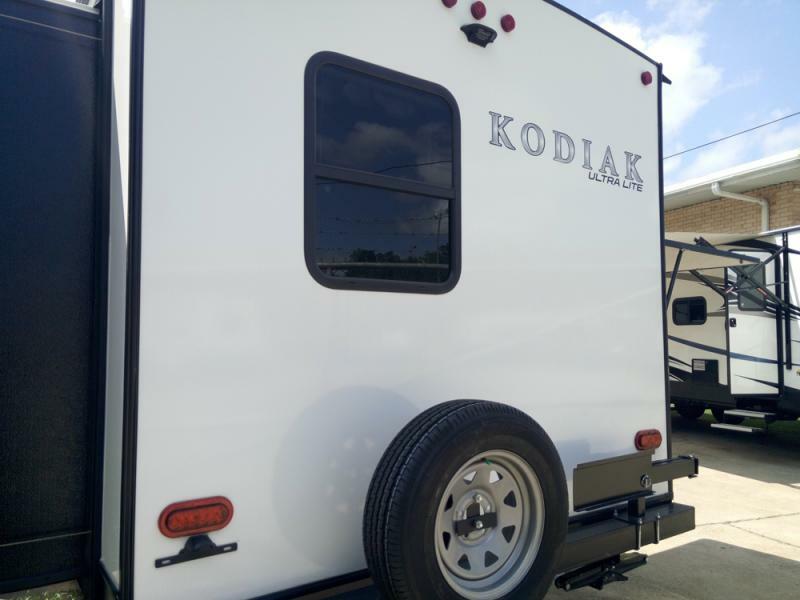 This Kodiak is not covered by a cosmetic warranty. 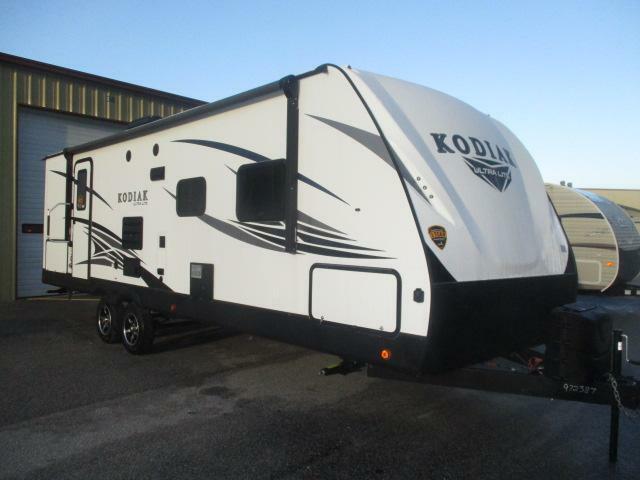 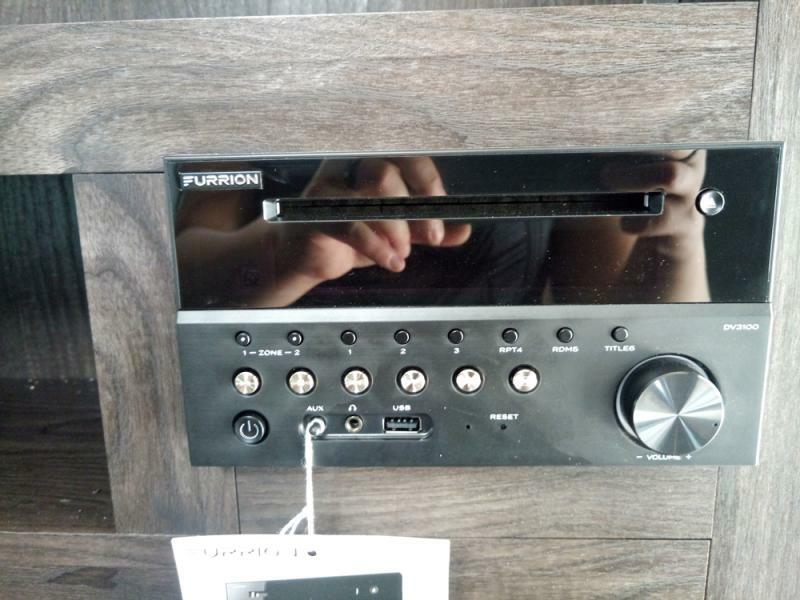 Please call or come by for more details and don t forget we offer financing options and we accept trade ins!